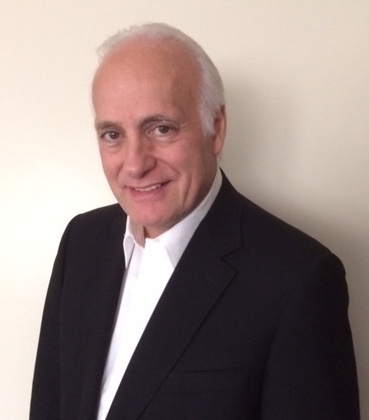 Dr. Ruggio graduated from Loyola University Dental School in 1981. Upon graduation he served as a resident in the General Practice Residency Program at Cook County Hospital in Chicago where he received advanced training in trauma care, oral surgery, anesthesia, internal medicine, emergency and hospital dentistry. In 1994, he participated in a residency program in Implant Dentistry at Watertower Surgery Center. In 1995 he was appointed to the staff of Watertower Surgery Center‘s Department of Dentistry and Oral Surgery where he performed numerous implant surgeries. Today, implants are safely and routinely performed in his offices with great success. Cosmetic dentistry is as demanding as implant dentistry. Dr. Ruggio continually receives education and training from his peers, and by keeping current with the latest dental journals. You can be confident that you will receive state-of-the-art care. "Most people are not aware that courses in cosmetic and implant dentistry are not taught in dental school. Advanced training and experience is a must to recreate and restore your smile. From the beginning of my career, I was trained by dentists, oral surgeons, plastic surgeon’s and ear, nose and throat physicians where we treated people with variety of dental and facial problems that ranged from the minor tooth problems to severe dental and facial trauma requiring comprehensive care. I see hundreds of cosmetic and implant cases each year. The average dentist sees far less. It is this kind of experience where you can be assured that we will meet or exceed your expectations." -David A. Ruggio, D.D.S. Dr. Ruggio’s knowledge, experience and artistic skills are what set him apart from the average dentist. In his spare time, Dr. Ruggio loves spending time with his family, new grandkids, and his new Old English Sheep Dog! He is also an avid cook! 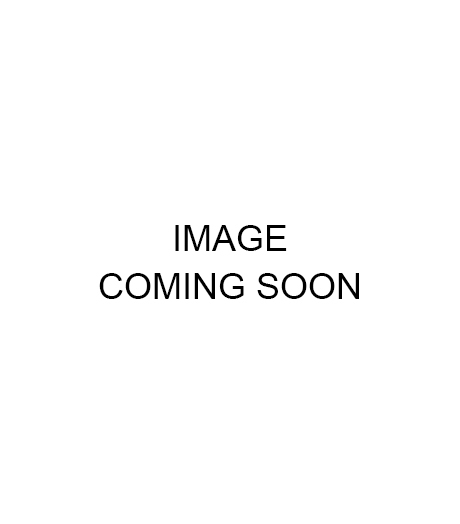 Dr. Nick Ruggio is a native of the Arlington Heights area. He graduated from St. Viator High School in 2004. He then went on to receive his Bachelors of Science in Biology from the University of Wisconsin-Madison in 2008. After completing his BS, he attended the prestigious University of Illinois-Chicago College of Dentistry, earning his DDS in 2013. 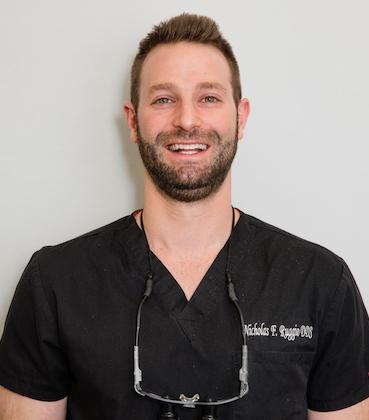 Dr. Nick Ruggio is constantly attending the latest continuing education seminars for dentistry, He has a passion for wanting to learn and keep up with the latest dental technology. His goal is to make patients feel as relaxed and comfortable as possible while at his office. He understands that coming to the dentist isn't on everyone's list of favorite things to do, so if he can change their mindset about coming, it is a mission accomplished for him. He is married to his wife, Kacie, who is a physician's assistant at a hospital in the city. In his spare time, he is an avid Chicago sports fan, huge Wisconsin Badger fan, loves working out, and spending time with his friends and family. He also considers himself "a foodie", so if you have any great restaurant recommendations, let him know! 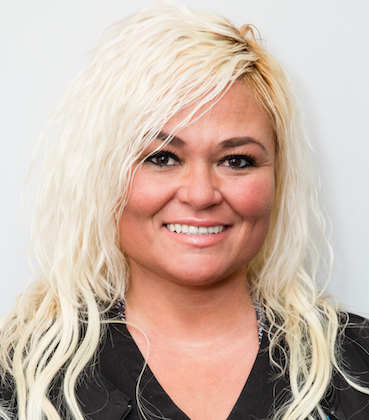 Cherish has been with Northwest Dental Group since 2015. She has over 20 years of experience in the dental field. She has done everything from assisting chairside, to being a financial coordinator, to her current role as office manager. She has tremendous knowledge of dental insurance and benefits. Cherish has been to dozens of dental seminars regarding practice management. She treats all patients of our practice as though they are family. 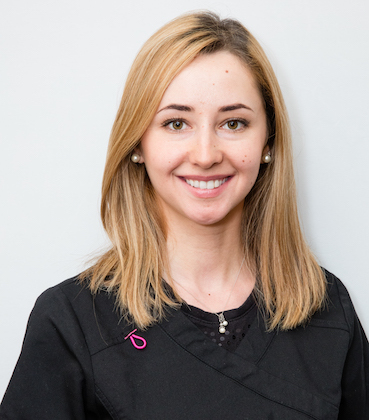 Inna has been with Northwest Dental Group since 2016. She has been a dental assistant since 2013. Inna's chairside manner is truly special and makes patients feel at home. Tiffany has been a hygienist since 2014. She prides herself on staying up to date with the latest dental hygiene technology. She is always encouraging new products and advances in dentistry to her patients. She recently had her first child and enjoys spending time with him! Sue has been working for Dr. Ruggio at Northwest Dental group since 2008. She has extensive dental assisting experience in all phases of dentistry. It is her goal to make patients feel as comfortable as can be while at our offices. Her chairside manner is truly remarkable. Valerie has been with Northwest Dental Group since 2016. 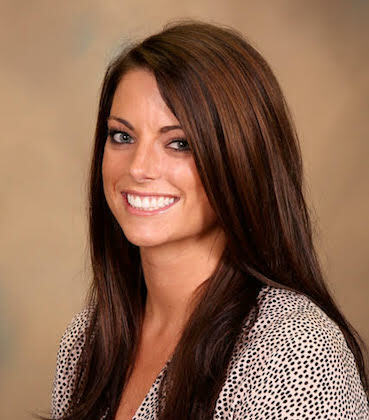 While relatively new to the dental field, she has years of customer service experience. This makes her a perfect fit for working up front in our practice.